Baked ham is part of many holiday celebrations and there is always leftover ham and a ham bone. 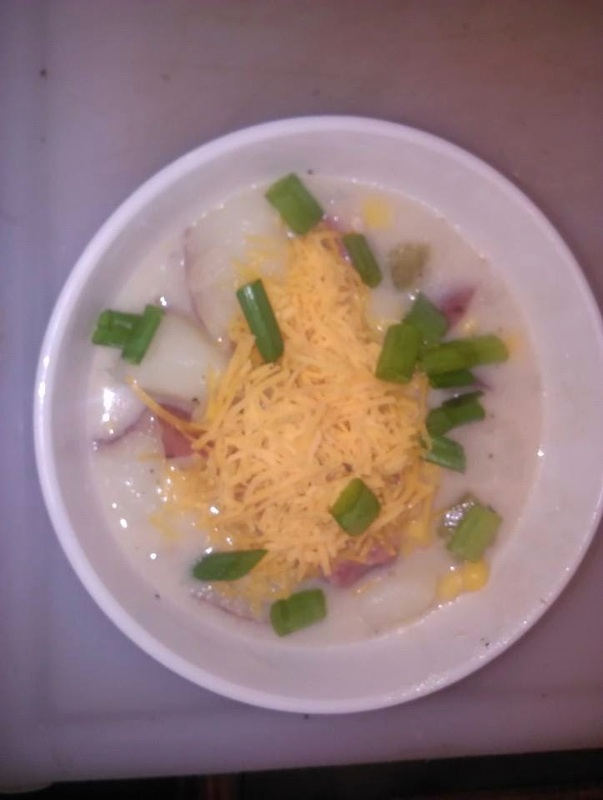 Don't throw them away, instead use them to make a delicious and fresh homemade potato soup. Place first six ingredients into a dutch over, bring to boil over medium heat, simmer for 30 minutes or until ham comes off the bone easily with a fork. Shred ham from the bone, discard any fat and return ham to pot. Add diced potatoes and bring to a boil, reduce heat and simmer until potatoes are tender. While potatoes are cooking, in a medium saucepan melt butter over medium heat being careful not to burn the butter. Add flour stirring constantly until mixed well. Bring heat to medium high and gradually stir in the half and half until creamy, thick and bubbly. Stir constantly be careful not to scorch. Once it thickly coats a spoon then remove from heat. When potatoes are tender, stir sauce mixture into potatoes over a medium heat stirring constantly. Let simmer until soup reaches desired consistency; milk can be added to adjust consistency. Garnish with fresh scallions, bacon bits and a mild cheddar cheese and ENJOY! 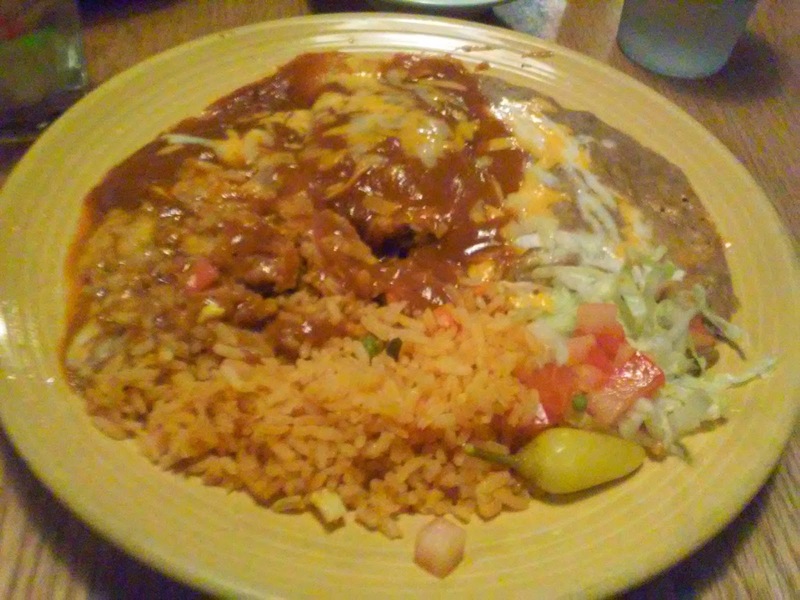 However, I had the enchilada plate with refried beans and cheese and a tasty enchilada sauce. 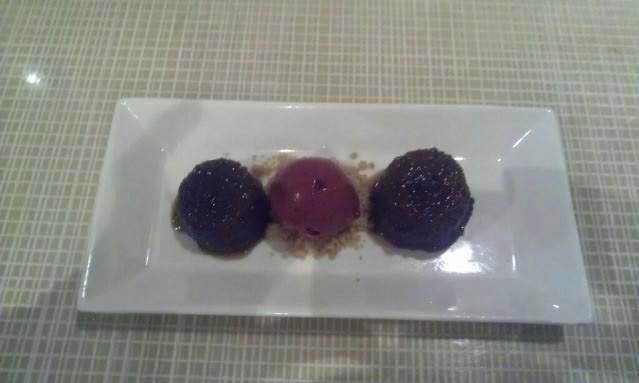 It was an excellent meal and I finished every bite. 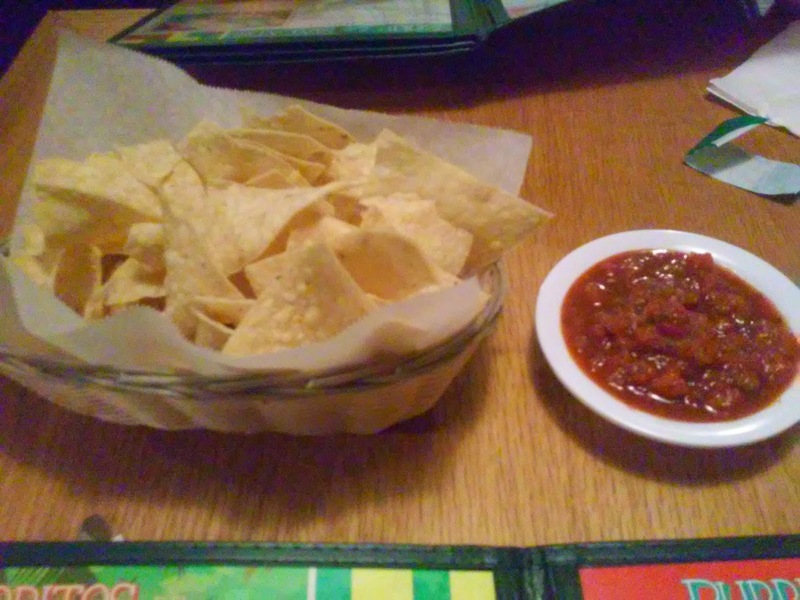 The food came out fast and the service was attentive. 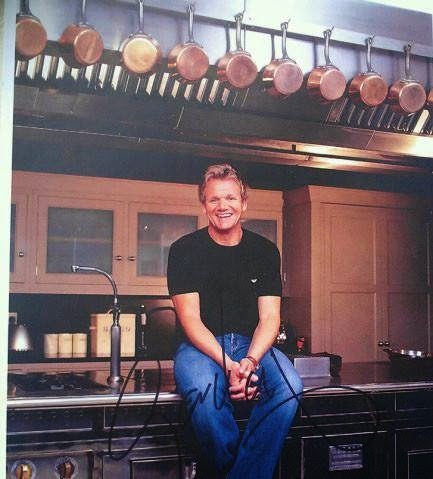 The food was amazing and if you ask nicely you can get a kitchen tour and sit at Mr. Ramsay's private table in the kitchen. 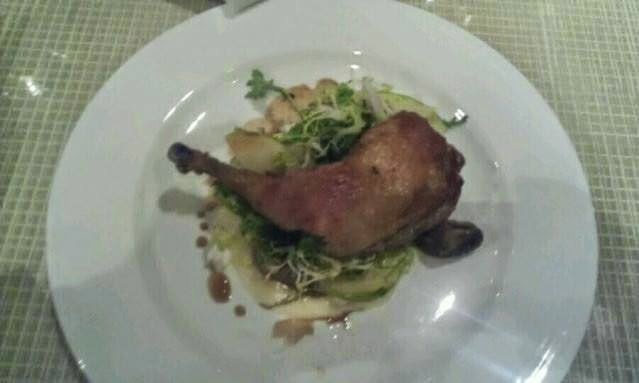 Here's highlights from a wonderful culinary experience. So, if you are traveling to NYC. Make a reservation it's definitely worth it! Now for the food and drink! 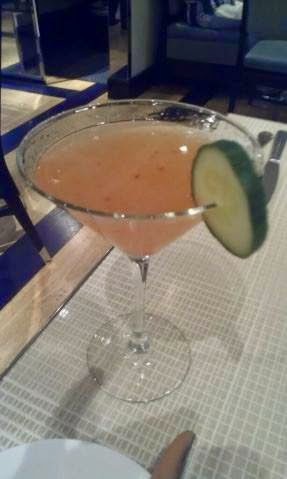 Start the meal with one of Gordon's signature cocktails. 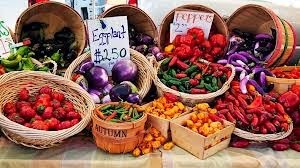 One of the best parts of summer is going to your local Farmer's Market and choosing farm fresh fruits and veggies for your favorite dishes and the taste and value for dollar is only half the fun. People enjoying life outside on summer days. 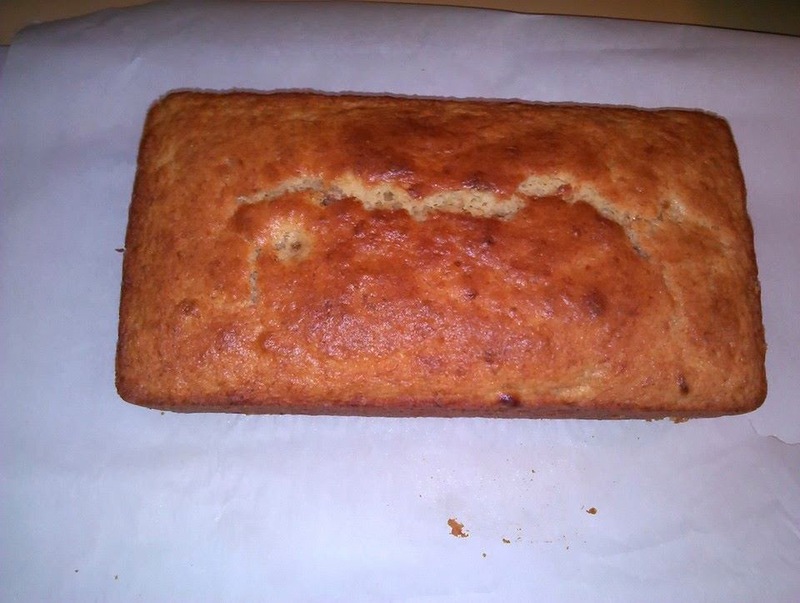 This is a moist and yummy banana bread that's easy to make and your family will love it. You can substitute fresh zucchini from your garden for the banana if you like and make zucchini bread. Mix butter and smashed bananas with a wooden spoon in a large mixing bowl. Add sugar, egg and vanilla and mix well. Sprinkle baking soda and salt into mixture and mix well. Add flour 1/2 cup at a time and mix well. Cool on rack. Remove from pan. Slice and Serve. Fennel and Radicchio Salad with Citrus Vinaigrette is fresh and zesty salad for cooling off on a hot summer day. In a large bowl, whisk together orange juice, mustard, cilantro, olive oil and sea salt. 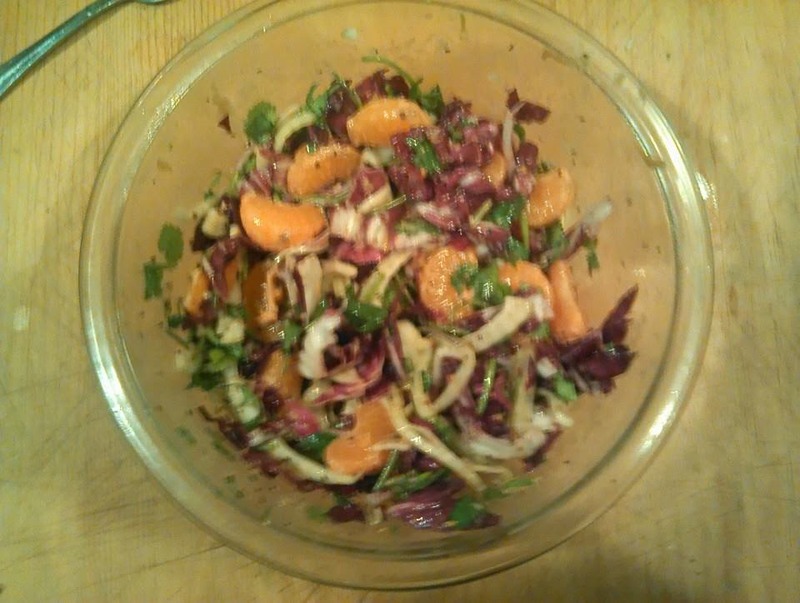 Add fennel, radicchio and orange slices. Toss to combine until nicely coated with the dressing. Sprinkled with orange zest. 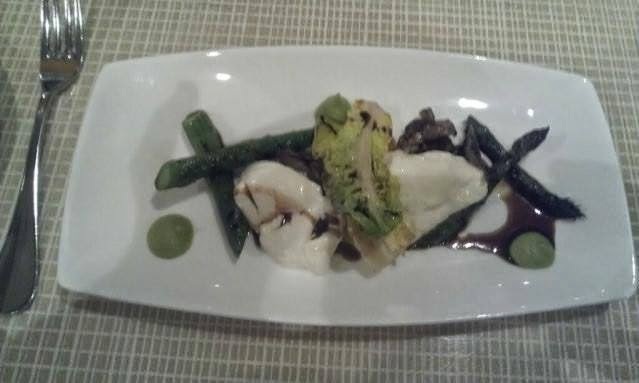 Serve on chilled plates and enjoy! 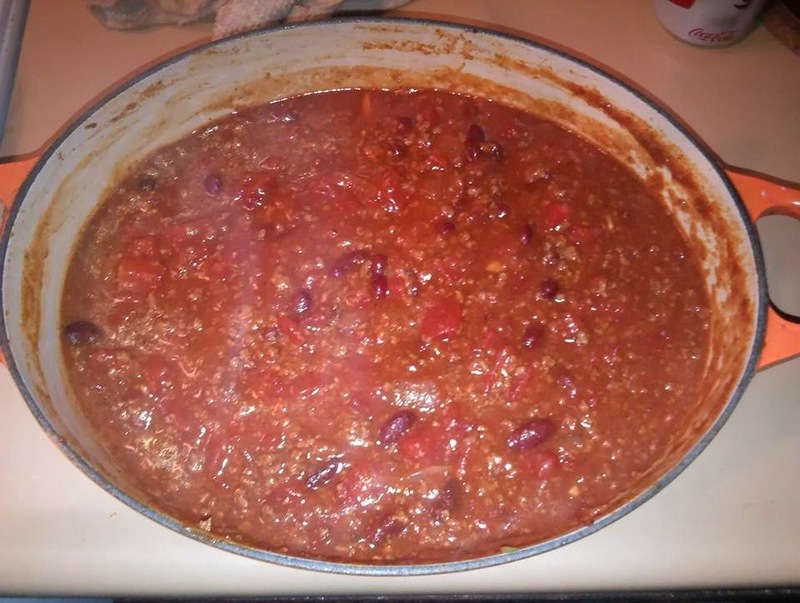 This chili recipe is good for any time of year and it's easy, quick and yummy. Heat oil in a large dutch oven add onions and garlic. Cook till translucent. Season with salt and pepper. Add tomato paste, chili powder and chipoltes cook and continue stirring until brown. Add extra lean ground beef and cook until it is no longer pink. Cook over medium heat until chili has thickened. Serve with sour cream, cheese and chopped chives. 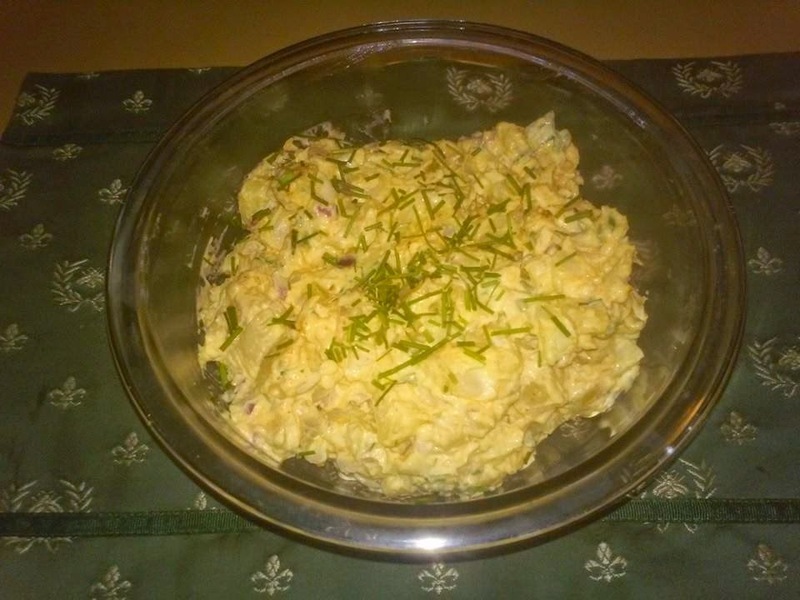 Here's a great recipe for summer potato salad using fresh ingredients from your garden. The fresh vegetables from your garden such as celery and onion are sweeter and much cheaper than store bought and the fresh herbs add a zesty freshness to the dish. 2. Put potatoes into a bowl and refrigerate for an hour. 3. While potatoes are refrigerating, dice onions celery, dill and chives. 3. After one hour, remove from refrigerator and dice potatoes. 4. Return diced potatoes to bowl added diced vegetables and herbs. Mix well. 5. Add mayonnaise mustard and paprika and again mix well. 6. Top with fresh chives and ENJOY!